Five hundred ft.- lbs. of torque and a rubber grip will help you get the job done quickly and comfortably. Variable Speed and Torque Control: Gives you the power you need for each job you do. Comfortable Grip: A padded rubber grip adds comfort during extended use. 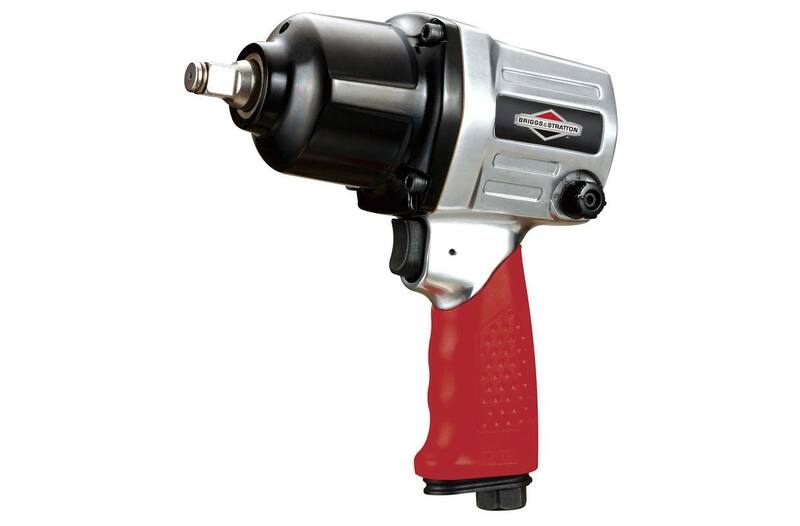 More Torque for Heavy Duty Work: Provides twice the torque as compared to the standard Briggs & Stratton™ 1/2 Inch Impact Wrench.